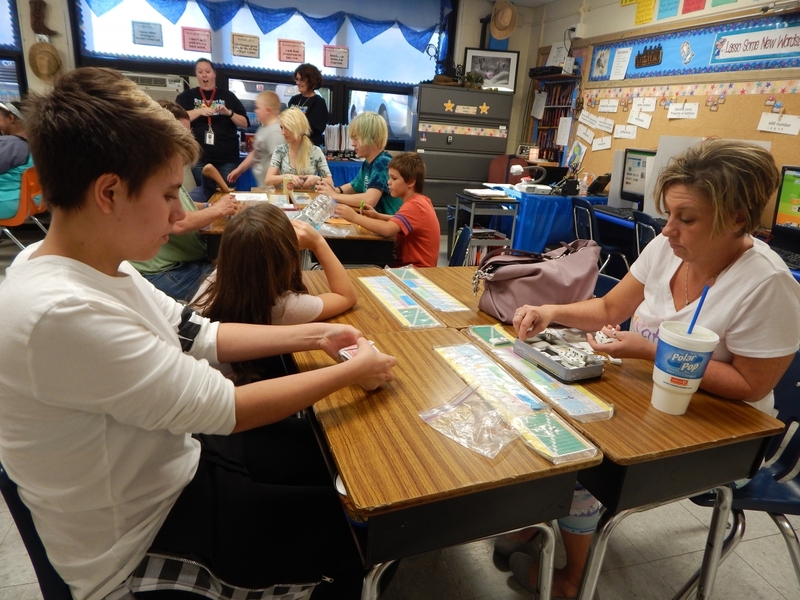 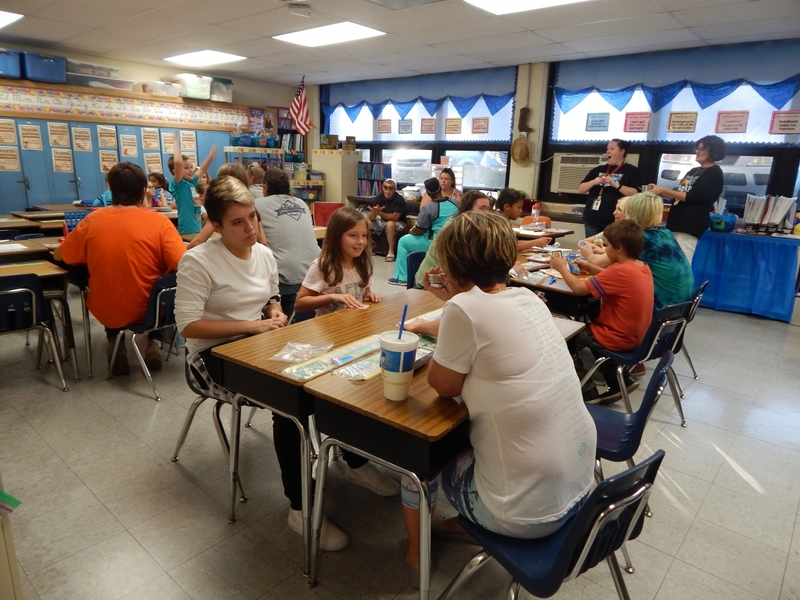 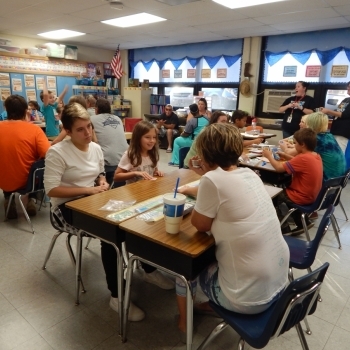 Anthony Wayne families celebrated the beginning of Fall with ‘Fall’ Into Math Night. 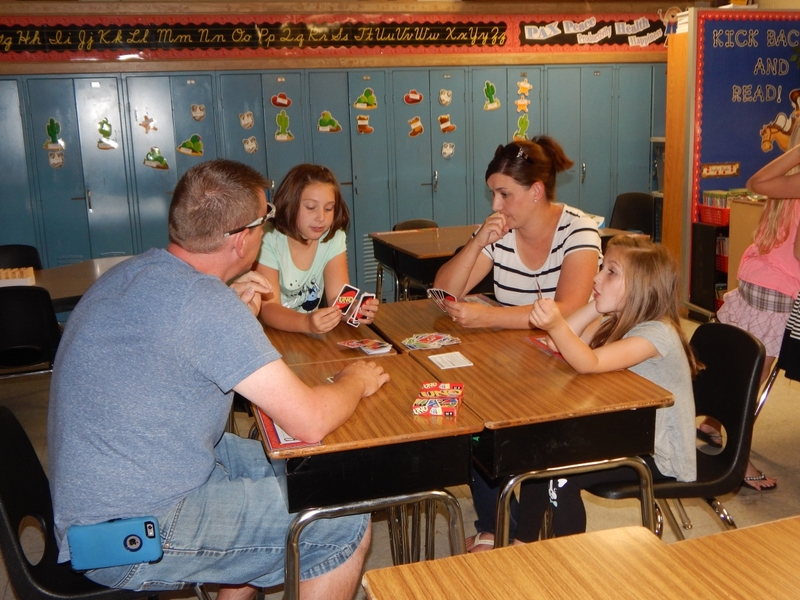 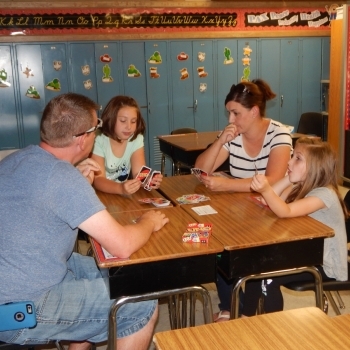 Students spent quality time playing fun and educational math games with family members. 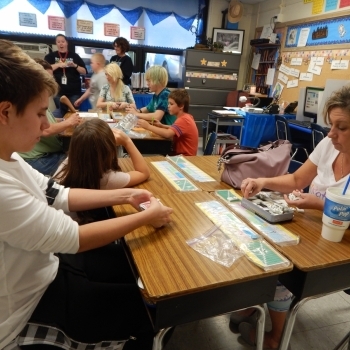 Over the next several weeks Anthony Wayne students will be participating in a math-a-thon where they will be solving math problems to raise money to help support St. Jude hospital’s fight against juvenile cancer. 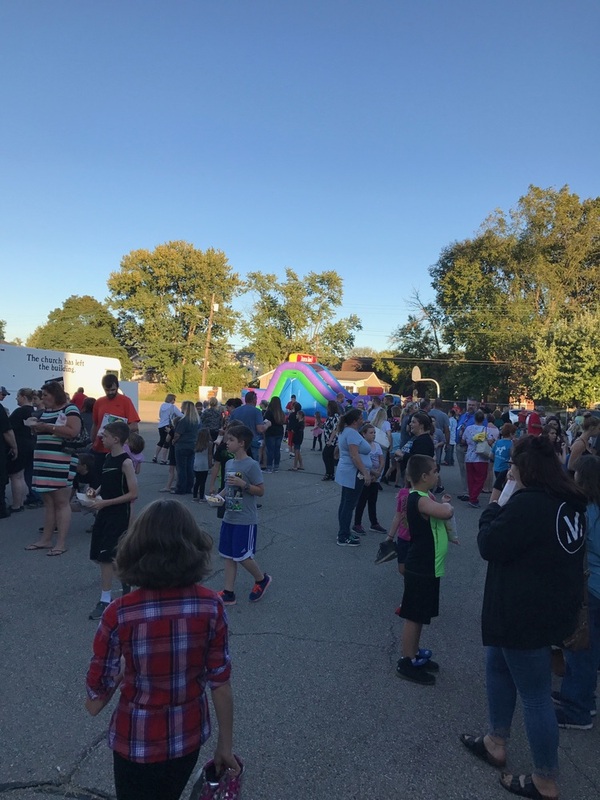 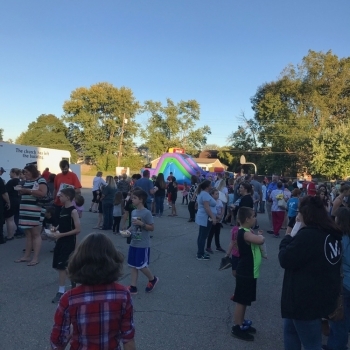 The event concluded with a free carnival that included games, prizes, an inflatable obstacle course, and food all provided by the Vineyard Church!